Hey kids the school bell is ringing...Yep that’s right; it’s time to go back to school. And the way to success is to go back to school green. So come to class with me Eco Jr and learn all about the Epic Go Green school supplies you'll need this 2011 school year; on this episode of the Mario Jr. 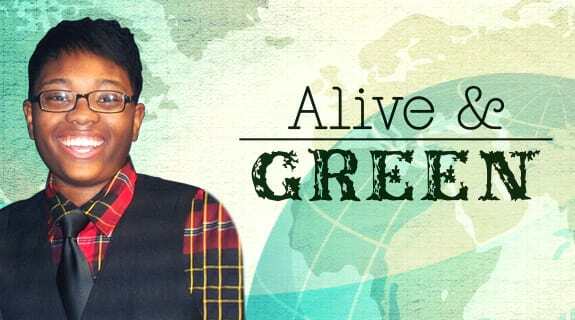 Alive and Green Show.